The great thing about a show like True Detective is that you don't have to see the entire first season in order to write about the upcoming second (something this author is pretty darn thankful for). Like American Horror Story, TD's anthology format means each season has nothing to do with the last, making each story new and less exclusive than other TV shows that require knowledge of season upon season worth of backstories. With that being said, the second installment of HBO's runaway hit has been the topic of much forum speculation over casting, plot, weapons, you name it. The show's creator Nic Pizzolatto revealed a few key details about the upcoming season in a recent interview on the public radio show To the Best of Our Knowledge. "We’re working with three leads," Pizzolatto said. "It takes place in California — not Los Angeles, but some of the much lesser known venues of California — and we’re going to try to capture a certain psychosphere ambience of the place, much like we did in season 1." "The characters are all new," Pizzolatto added, "but I’m deeply in love with each of them." He also noted that casting will begin "in earnest" in a few months. 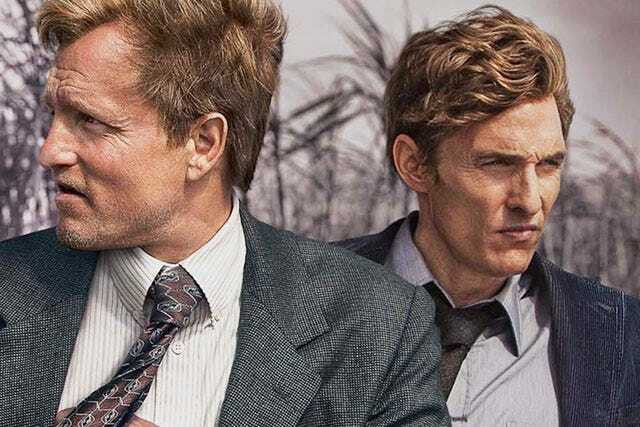 Unlike AHS, True Detective will not be recycling the first season's lead actors, Woody Harrelson and Matthew McConaughey. Even if they did return, they wouldn't be the lead characters considering Pizzolatto, in an interview with HitFX, said season 2 will be about "hard women, bad men and the secret occult history of the United States transportation system."